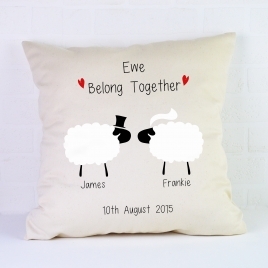 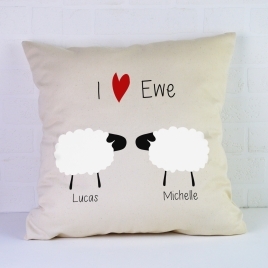 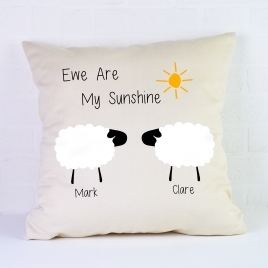 A gorgeous, personalised cushion featuring two cute sheep and a message of your choice. 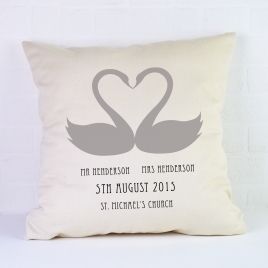 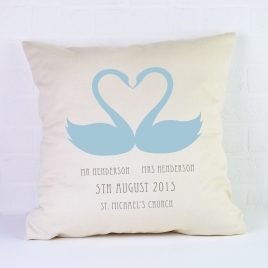 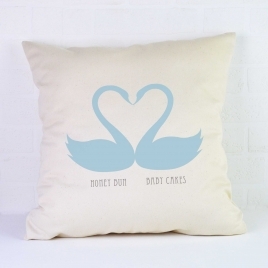 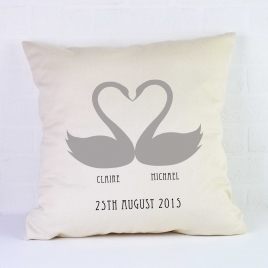 A sweet personalised cushion featuring two swans making a heart shape….sigh! 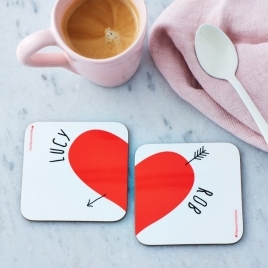 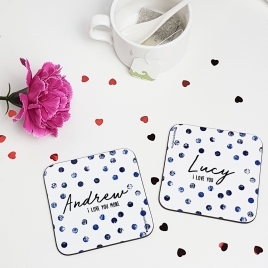 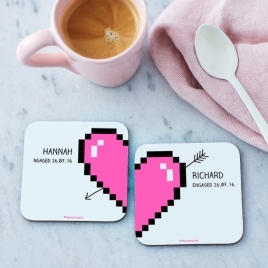 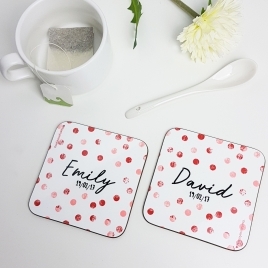 His n Hers Personalised Love Heart Coasters. 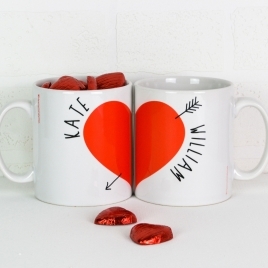 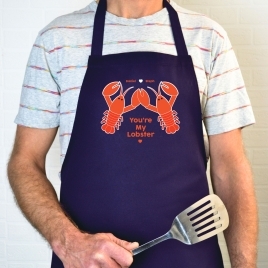 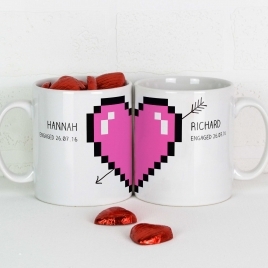 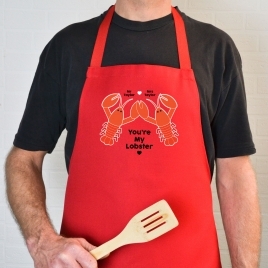 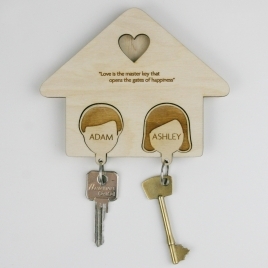 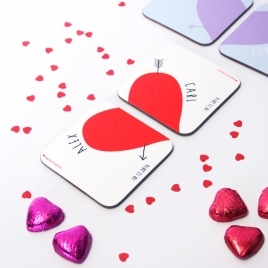 A very cute love token that makes a perfect gift for couples or loved ones. 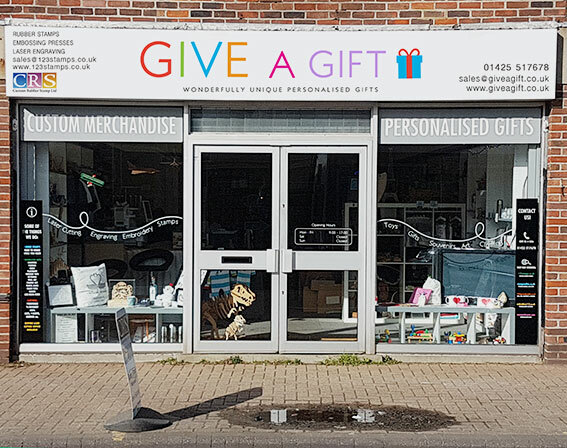 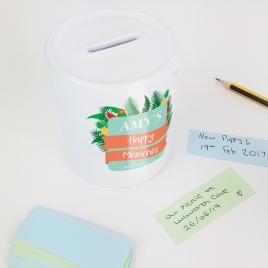 A lovely sentimental gift, a money box with a twist. 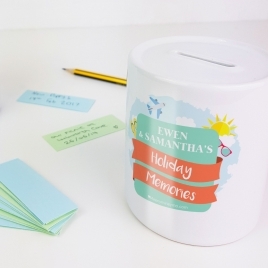 Write down and post in your favourite memories and keep them forever!